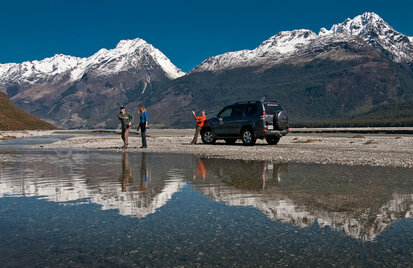 Discover the spectacular scenery surrounding Queenstown with one of our scenic tours. Experience the beautiful scenery that inspired Peter Jackson to create the amazingly successful Lord of the Rings trilogy and The Hobbit. Our personalised privately guided 4WD tour focuses on some of the Lord of the Rings film sites including Isengard, Lothlorien Forest,firefox for PC The Ithilien Camp, Amon Hen, and The Misty Mountains. Explore with us the magnificent landscapes and locations used to create Middle Earth, in the remote valley of Paradise.